Budgets are tight and resources are low, but we’re still always striving to make the biggest impact we can with what’s available to us. Technology can play a crucial part in delivering that impact. More not-for-profits than ever are moving to the cloud - are you missing out everything the cloud has to offer? 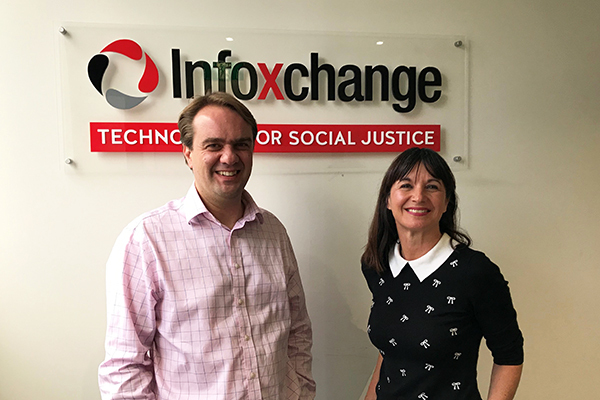 Microsoft has announced a range of exciting developments for the not-for-profit sector, including changes to their licensing model for not-for-profits and charities - find out what this means for your organisation. If you’re wondering how your not-for-profit compares when it comes to using technology, the 2018 Global NGO Technology Report will show you how you stack up against the rest of the country – and the world. A major survey released today shows more than half of respondents in the disability sector report that their IT systems don’t work well for their staff and management.